Michael Saba opened Artisan Homes Hilton Head in 2017. 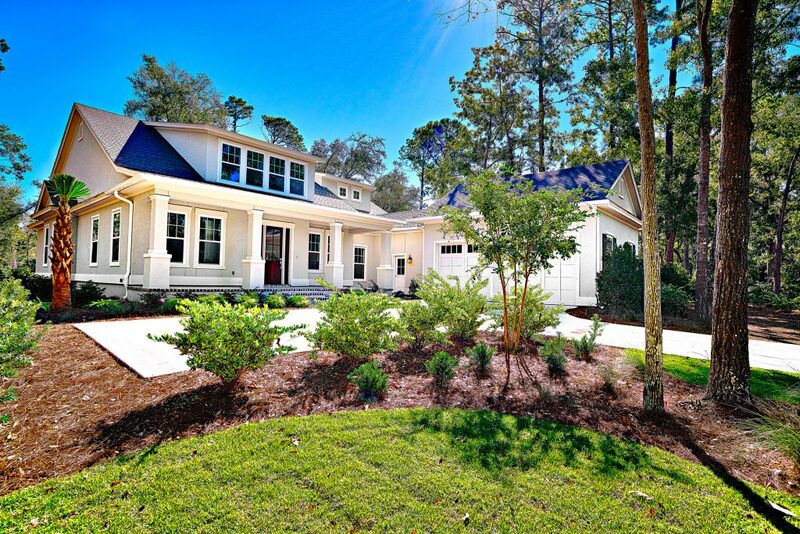 His focus is on building new custom and semi-custom homes on Hilton Head Island. 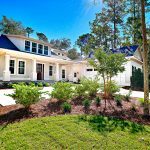 With over 30 years of experience in the construction of new homes and long-term partnership with the trades, Artisan Homes - Hilton Head is on track to be the best local builder in the area. The Hilton Head Builder Association voted Mike 2018 Builder Member of the Year! 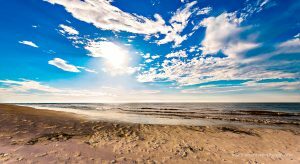 Michael & Jill moved to Hilton Head Island 12 years ago where he became the Southeast Coastal Division President for a top ten National Homebuilder. He is now using that experience and talent to build high-quality new homes on the island. Saba has been an active member of the Hilton Head Builders Association for more than 10 years. 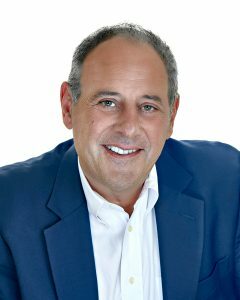 He is a two-time president of the association’s board of directors and adviser to association staff and industry peers. 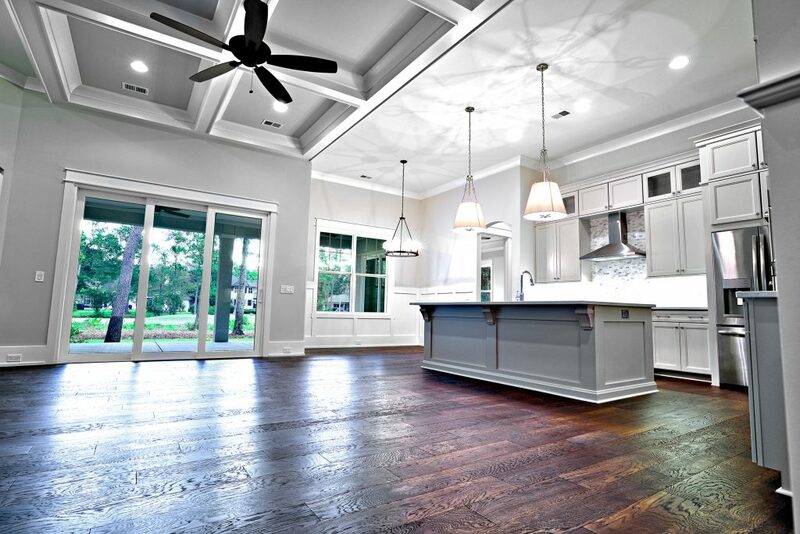 We welcome you to experience the luxury and quality of an Artisan Home. Artisan Homes feature master craftsmanship, timeless design, and energy efficient living, designed and built for your family’s lifestyle. 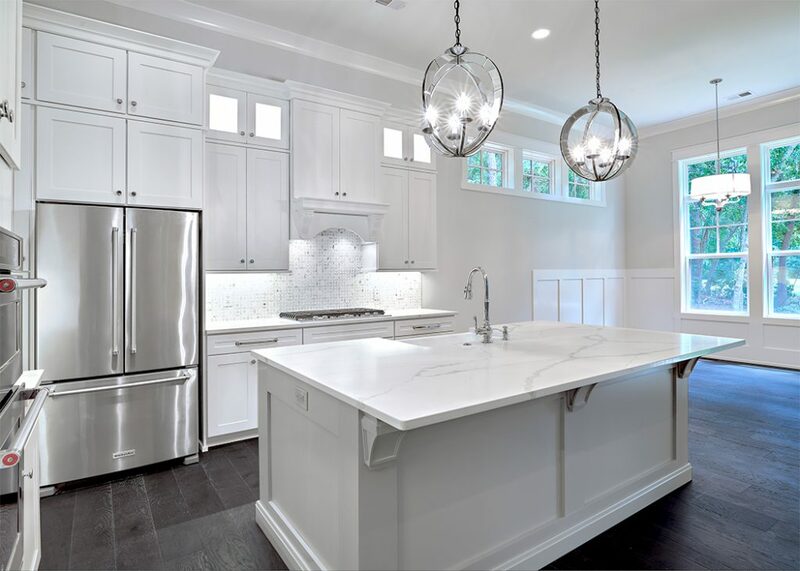 Our goal is simple: “Provide home buyers with a high-quality experience, while creating the home of your dreams.” Our entire team of experienced designers and builders will guide you through the process every step of the way. 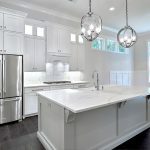 If you are seeking the most professional Hilton Head new home builders with professionalism and experience you can count on, contact Artisan Home Builders today! 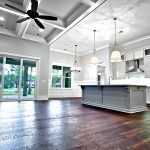 To arrange an appointment contact the Bluffton and Hilton Head Island, SC Home Building Experts.